Intense ruby-red color. The nose has layer upon layer of caramel, cinnamon and candy with hints of mint, but without any dominance of oak. 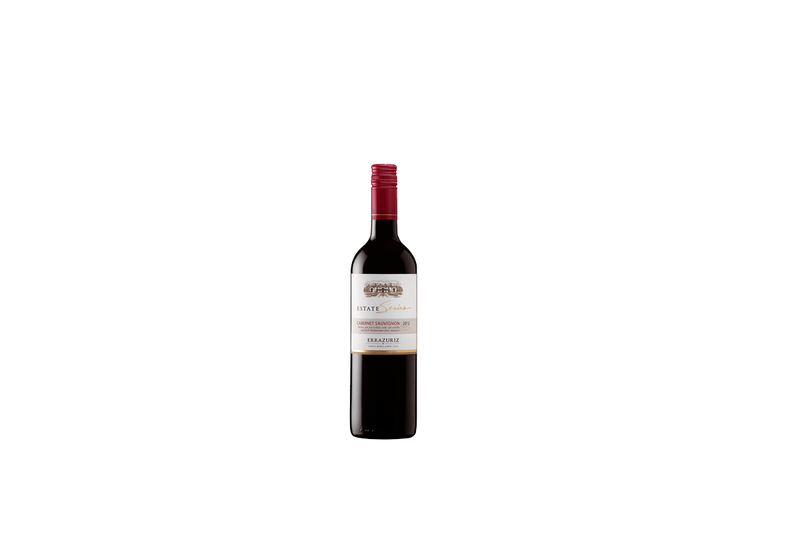 A spicy, full-flavored wine, with good body, fruit and firm tannins and an engaging strong finish. Drink now or cellar for a few years.